Less than a week ago, the Destiny Public Beta came to a close. While the Beta was active, players were able to fight against AI enemies as well as other real players to gain an idea of what to expect when the game fully releases. 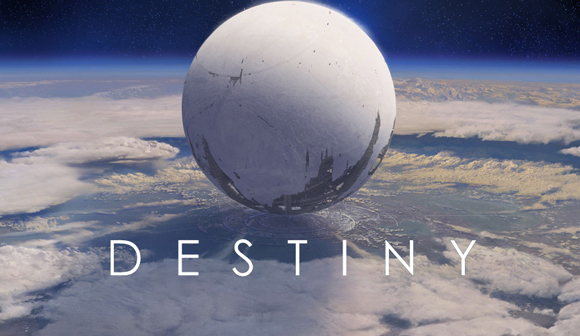 As excitement for Destiny was building, it was often said that it would be a console-exclusive game. As of roughly six hours ago, rumors began to surface that Destiny will in fact be coming to PC & Steam with a tentative March 2015 release. While I personally do not believe that the rumor is [totally] true, Bungie and Activision had actually been conversing on the matter for a fair amount of time. While I am hopeful that Destiny would see a PC release at some point, and even taking into consideration that the Publisher and Dev-Team of the game seem to want something like that to happen, I don’t believe this specific rumor. The quote is way too specific, mediocrity written, and more often than not, these sorts of quotes from anonymous sources tend to not be the most genuine. Not to mention, I don’t see any point in “announcing” that Activision would be the publisher of Destiny in that quote considering they already are known to be publishing Destiny on 360, PS3, X1, and PS4. On the other hand, there are plenty of gamers that feel that this rumor is genuine. Seeing as GTA V will be subsequently released on PC (and current-gen consoles) after it had originally been released, it is not too far of a stretch to consider the same situation could occur with Destiny. While I do doubt the legitimacy of the aforementioned rumor, I am still left with high hopes to see a PC Destiny release in the future.